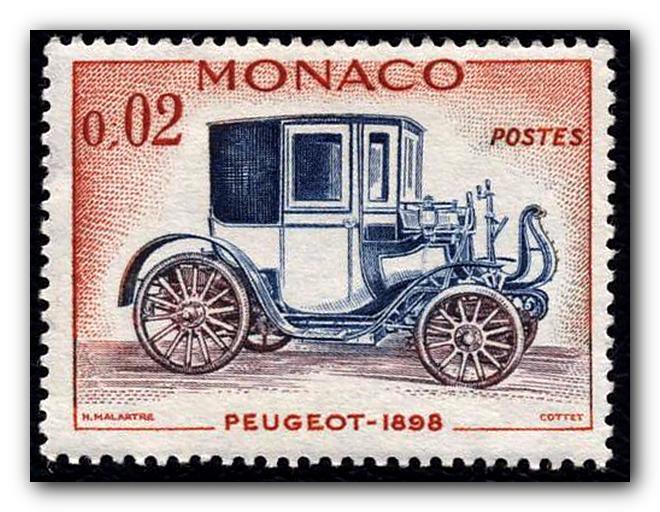 I am gonna to take you to the postage stamps world, we will learn about the evolution from carriages to cars. The wheel invention was the first step, but the genius inventor who assembled a pair of wheels on one axis and use them earned his place in the hall of fame. After that the ancient Egyptians were the first to build the war chariots which were developed by the Hittites which probably were the first to use iron for their tools and weapons. The chariots were used by the Romans who developed the transportation in their Empire. 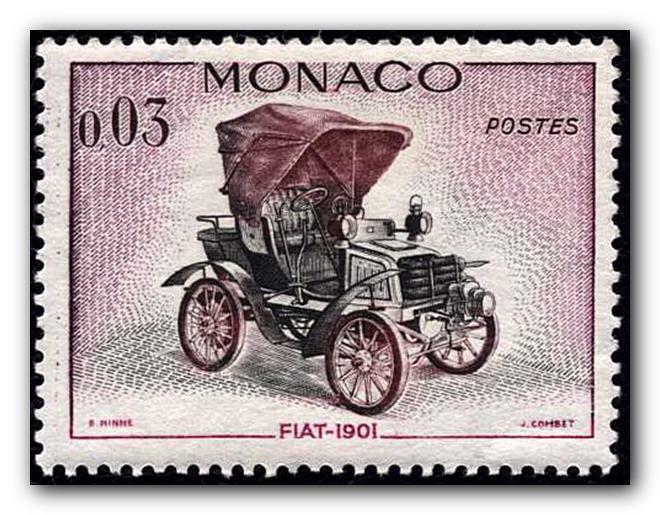 Horse carts served us for 20 centuries. 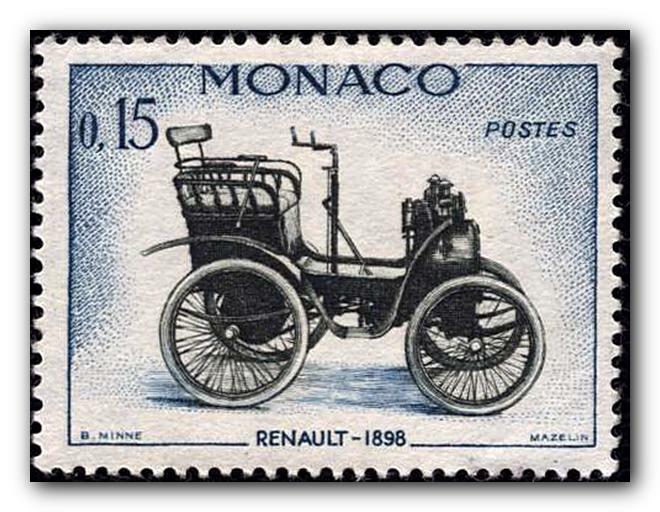 The development of the metal leaf springs contribute to the manufacturing of the carriages at the 18 century. 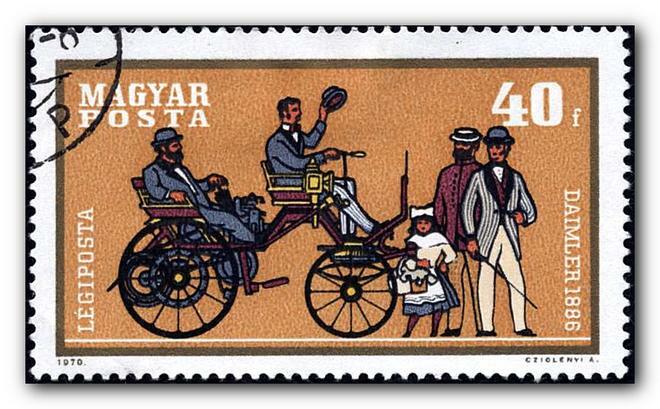 All around Europe the rich start traveling by the carriages which became more comfortable then the old carts. which are telling us that story. 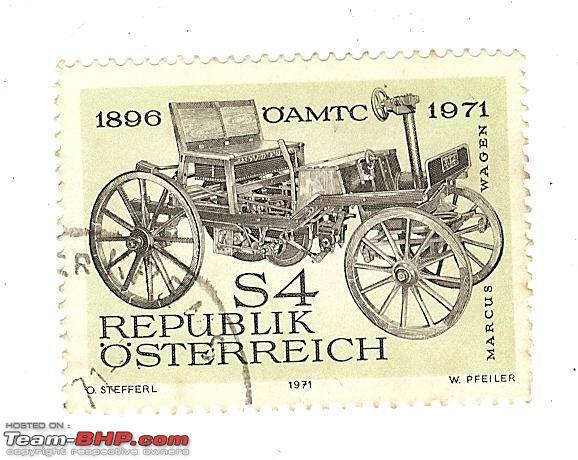 Karl Benz and Nikolaus August Otto and Daimler were the pioneers of introducing the four stroke Internal combustion engine into their cars and all over the world the new toy gain popularity. 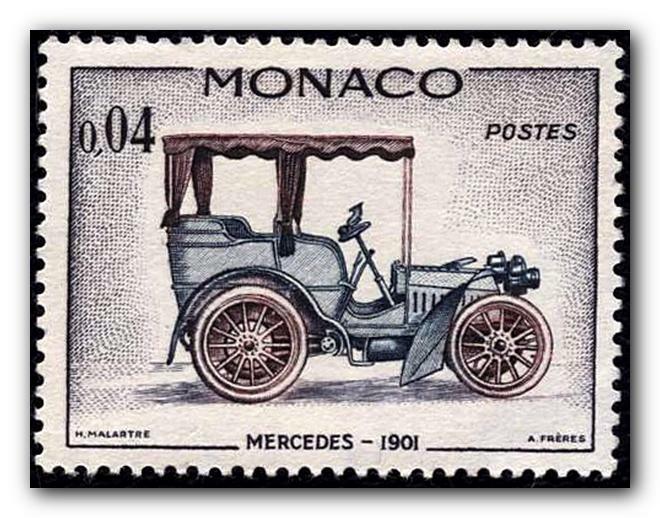 That stamp celebrates 125 years of the first modern cars Mercedes Model 1886. 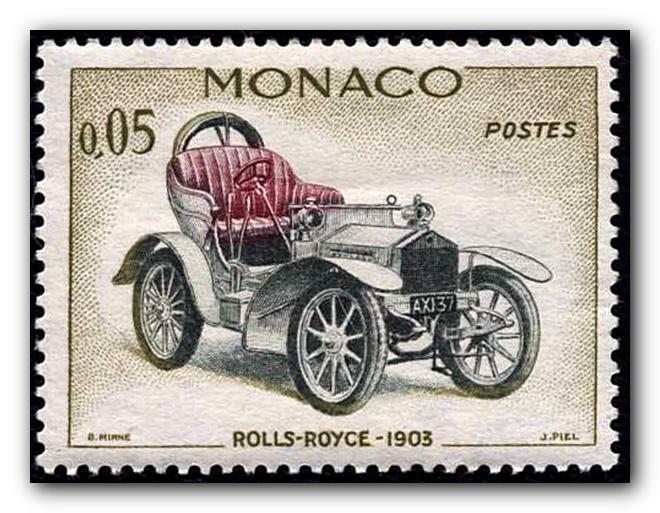 Can you see the hand crank in front of the Rolls Royce, till 1912 the car drivers hat to apply torque in order to start the engine. 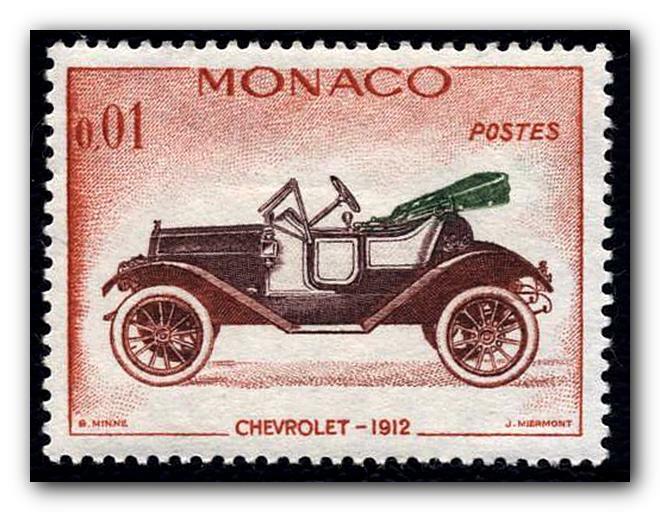 Check all the vintage classical cars of the old days. 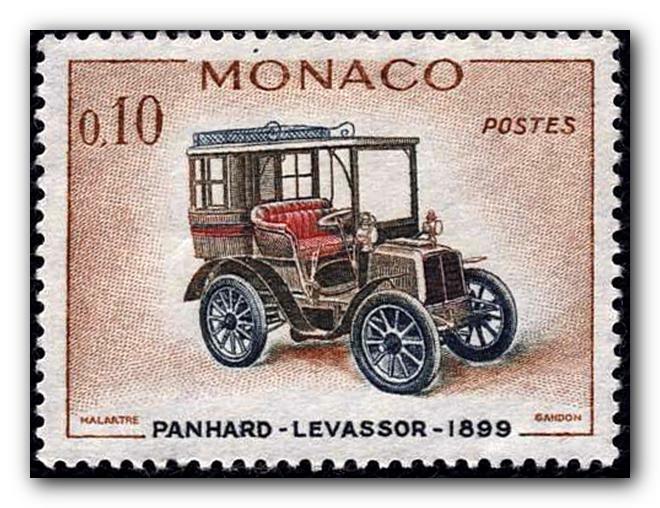 most of them you might saw in the museums and some later cars may still run on our roads by their owners. 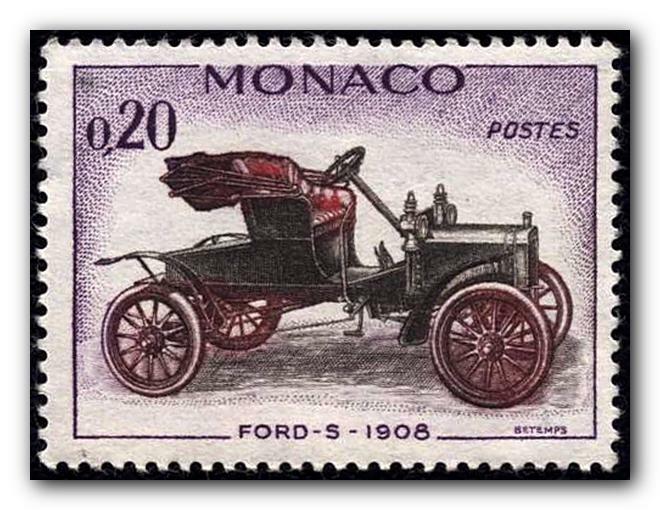 In honor to Karl Benz, Anzo Ferrari, Charles Rolls and Henry Ford. 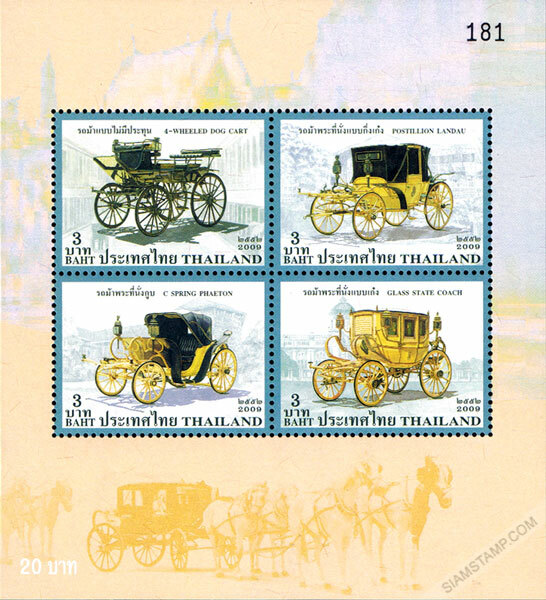 Lao published Sport cars of the old days. 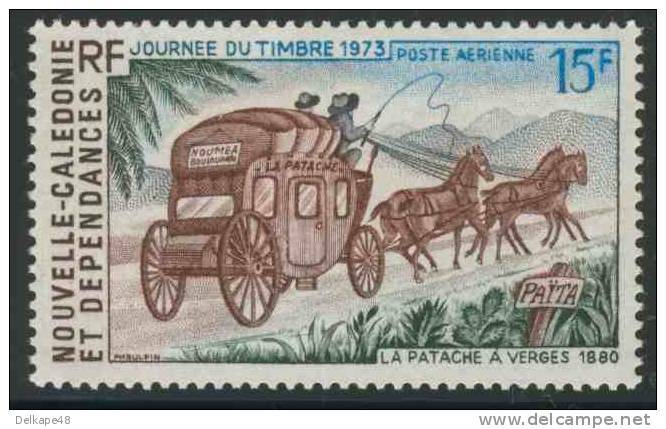 Now I found the stamps published by Tuvalu another cult car the Citroen 2CV French (“deux chevaux”) which reminds me 40 years ago driving and fixing it daily, you should treat her like a French Lady. but I always pick up girls driving up and down the stairs to the seashore. Many years later a friend of mine drove the Citroen DS, a great car which needs a huge bank account, the hydro pneumatic suspension system requires to be maintained very carefully, Ces la vie. Citroen 2Cv all models 60 years of evolution. As kids we had a dream driving American cars with long fins like the actors in the movies. So 30 years ago I had the Studybaker Golden Hawk till one day a huge tree fall on my cars roof, fortunately It was at night. Today the worlds taste changed everyone need a SUV. So just lets gaze at them and try to remember the old days and drive your Toyota or your Buick Lacrosse. Thanks for sharing, now that robber was pathetic because once you see the door doesn't open one way you try the other. Check out my blog, read, enjoy and follow me.